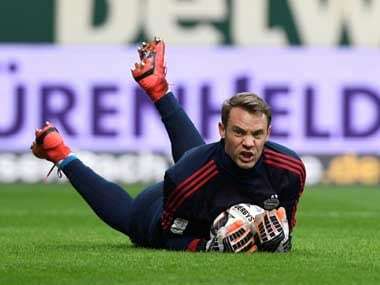 Berlin: Sidelined by injury for most of the season, Manuel Neuer has given Germany boss Joachim Low a selection headache ahead of Tuesday's World Cup squad announcement. 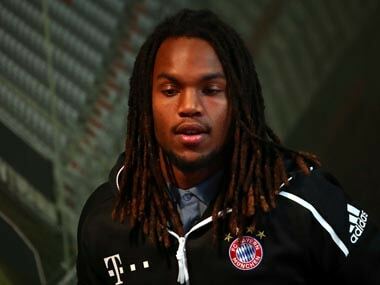 The Bayern Munich goalkeeper has not played since suffering a recurrence of a fractured foot in September, restricting him to just four appearances since the initial injury in April of last year. 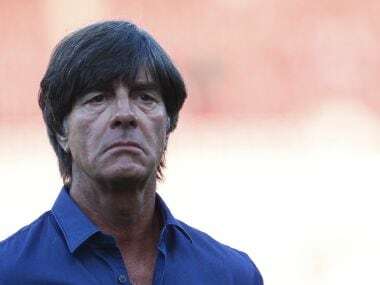 Low could well announce an expanded provisional list, like a number of other national team coaches, and wait until the 4 June deadline to reveal his final 23-man squad for the tournament. Neuer returned to training with Bayern last month and is expected to be selected for a two-week long training camp in northern Italy before Low makes a last-minute decision on his captain. 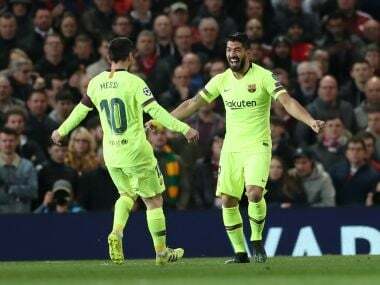 Barcelona's Marc-Andre ter Stegen has proved a reliable deputy since filling in for Neuer, but Germany's depth at other positions was called into question during a 1-0 loss to Brazil in March. "We had some players on the pitch who had the opportunity to show themselves at this level, they did not take it," midfielder Toni Kroos said after the defeat in Berlin. "We saw that we're not as good as we're always told we are, and perhaps some of us think we are." 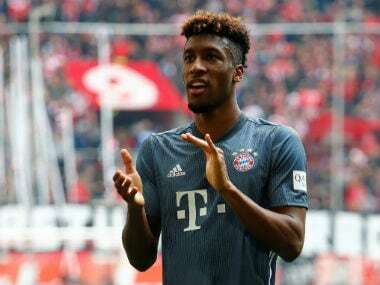 A groin injuy to Jerome Boateng has left the centre-back in a race against time to be fit for the finals, with defensive options limited beyond regulars Mats Hummels, Joshua Kimmich and Cologne's Jonas Hector. Aside from the likes of Ilkay Gundogan, Sami Khedira, Toni Kroos, Julian Draxler and Mesut Ozil, there are also still places at stake in Germany's midfield, an area of considerable strength. Given Low's trust in experienced players, local media are speculating that 2014 World Cup hero Mario Goetze could be recalled despite a disappointing season at Borussia Dortmund and his omission for the recent friendlies with Spain and Brazil. Bayer Leverkusen's Julian Brandt and Leon Goretzka, who will join Bayern from Schalke in the summer, are budding stars tipped to make a name for themselves on the international stage as well. RB Leipzig striker Timo Werner appears to have the centre-forward role locked down, while Mario Gomez and Sandro Wagner will vie for a back-up role with only one of them likely to make the final cut.